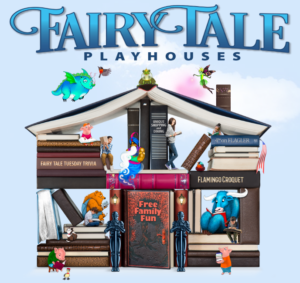 We want to share some exciting news with the Adopt-A-Family community. 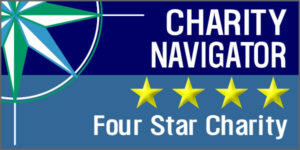 Adopt-A-Family is proud to report that we received our 12th consecutive 4-star rating from Charity Navigator. 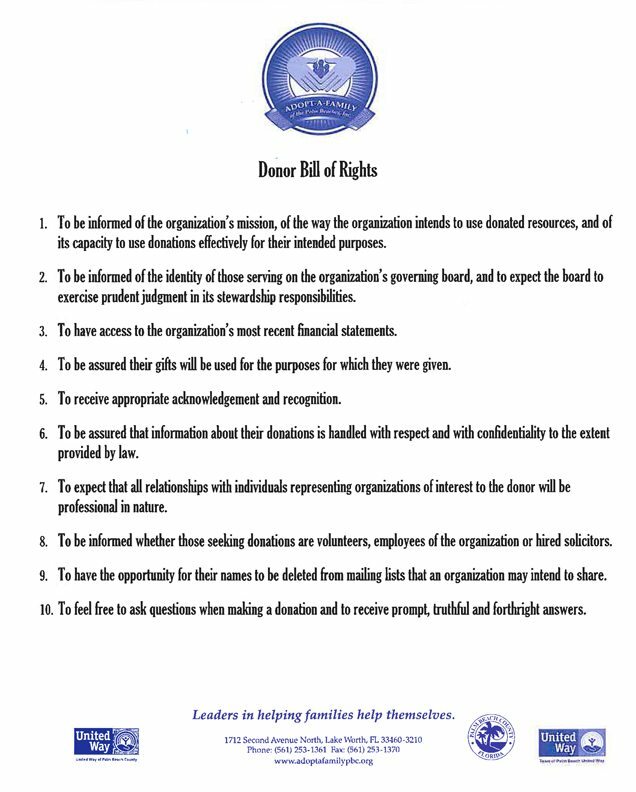 With more than 1.5 million American charities, Charity Navigator aims to accentuate the work of efficient and transparent organizations. 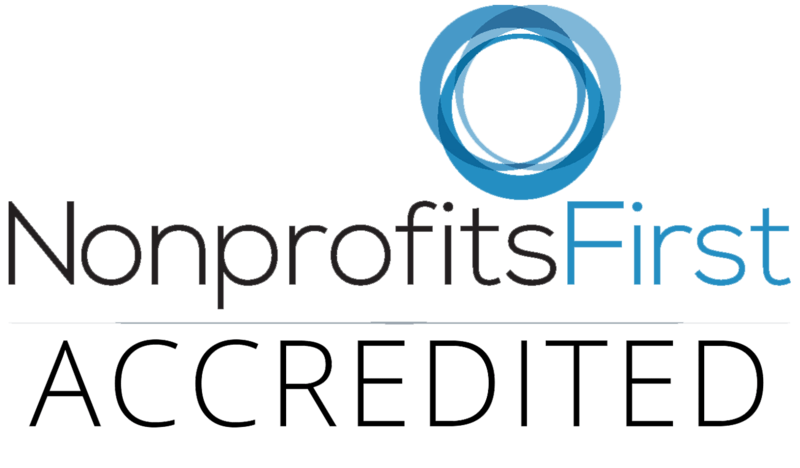 The intent of our work is to provide donors with essential information to give them greater confidence in both the charitable decisions that they make and the nonprofit sector. Forbes, Business Week, and Kiplinger’s Financial Magazine, among others, have boasted on Charity Navigator’s unique method of applying data-driven analysis to the charitable sector. 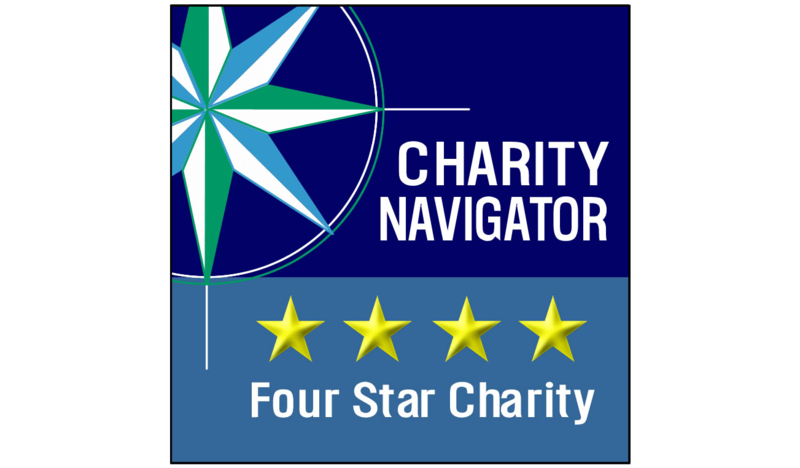 By evaluating ten times more charities than their nearest competitor leads the way for Charity Navigator to be the leading charity evaluator in America. None of this would be possible without the support and generous investment of our donors, funders, and board of directors. We are extremely grateful for this recognition, but even more so, we are thankful for the privilege to serve the families in our community every single day. 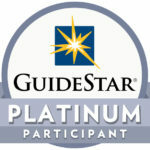 Thank you again for all that you do to support Adopt-A-Family’s mission. 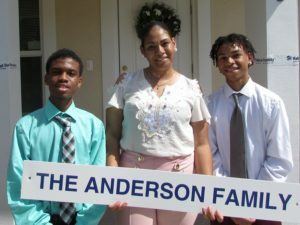 Jackie and her two sons, DaVante and Xavier, came to Adopt-A-Family several years ago on the verge of crisis—they had just learned the place they called home was going into foreclosure, and the family would soon be without a home. Turbulence and trauma in life had been commonplace for the family—three times previously Jackie and her sons had been on the verge of homelessness. 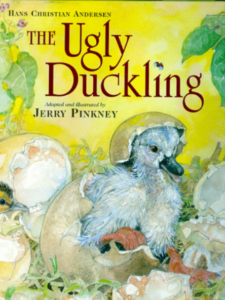 However, from day one at Adopt-A-Family, Jackie was determined to build a better life. 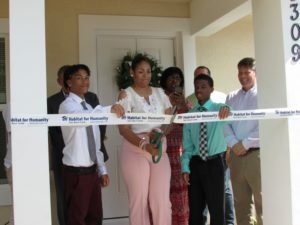 She took advantage of every opportunity to grow within the Service Enriched Housing (SEH) program, which is dedicated to equipping and empowering families on their journey toward financial independence and homeowership. 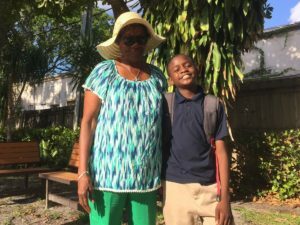 Both of her sons enrolled in Project Grow, Adopt-A-Family’s afterschool and out-of-school program that is customized to meet the needs of formerly homeless children. While an Adopt-A-Family SEH resident, Jackie earned her high school diploma and CNA certification, ensuring her employment options would drastically improve. Jackie also worked diligently to repair her credit and reduce past debts that had weighed heavily on the family throughout the years. Working with Adopt-A-Family’s NeighborWorks Certified Credit Counselor, she developed meticulous saving habits and budgeting skills—while also participating in the program’s “Home Buyer’s Club,” earning her first time homebuyer’s certification. All the while, Jackie dedicated her drive and passion toward building a better life for her children. We congratulate Jackie, and her entire family, on achieving the dream of homeownerhip! The family celebrated their home dedication with our partner, Habitat for Humanity of Palm Beach County, on August 21st, 2017. Special thanks to Habitat for Humanity and the many partners who came together to make this dream a reality. About Service Enriched Housing: Service Enriched Housing (SEH) is an innovative housing program for low-income families dedicated to the pursuit of increased financial stability and homeownership. 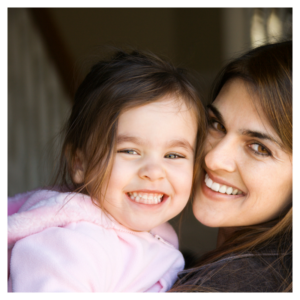 SEH provides safe and affordable housing for 30 families who meet program requirements. Families work collaboratively with the program manager to address credit obstacles, eliminate debt, and learn the necessary steps to becoming a homeowner.